A Will is a confidential document that can often be very difficult to track. 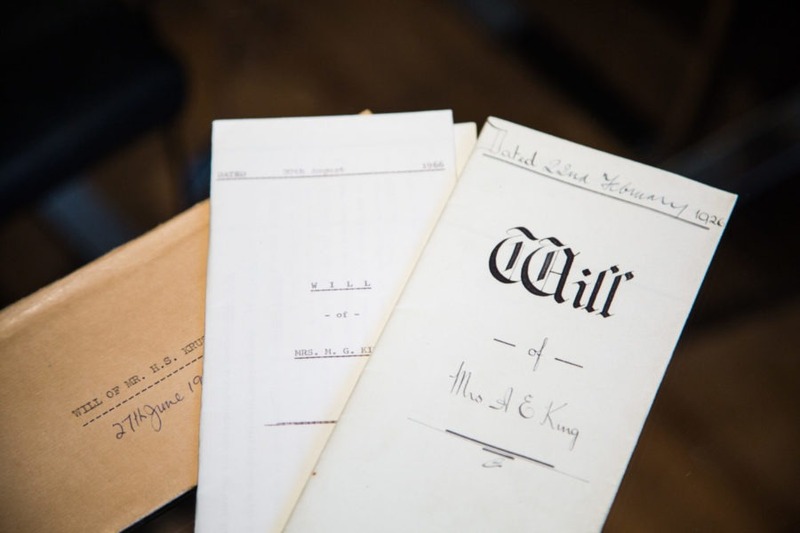 Despite copies of Wills not often being available, there are several steps you can use when trying to track down a Will. You may work on obtaining a Copy of a Will by checking with the National Will Register, www.certainty.co.uk. This will put you in contact with the person who wrote the Will for the deceased. If the deceased used a solicitor to make the Will, the solicitor may have a copy of the Will. However, if you are not an Executor in the Will, the solicitor may refuse to provide you with any information. It is often faster to contact a solicitor and receive legal advice as soon as possible to eliminate any unnecessary obstacles. At Bloomsbury Law, we appreciate that bereavement may be a very difficult circumstance. The added stress of looking for a Will may not help you through your grievance process. This is why we will do our best to make this as simple as possible for you. If you are looking to obtain a copy of a Will, please get in contact with one of our specialists. We will listen to your situation, answer any questions you may have and advise you accordingly once we are instructed.